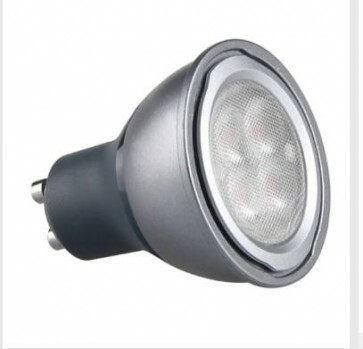 Suitable for the most demanding of professional users, Kosnic’s KTC-PRO range offers lamps that deliver huge energy savings over halogen lamps without compromising on brightness. The lamps can quickly replace halogen products in accent and general lighting applications, and once in place rapid payback is achieved. Save energy up to 85% compared with halogen lamps. Direct replacement of GU10 halogen lamp.